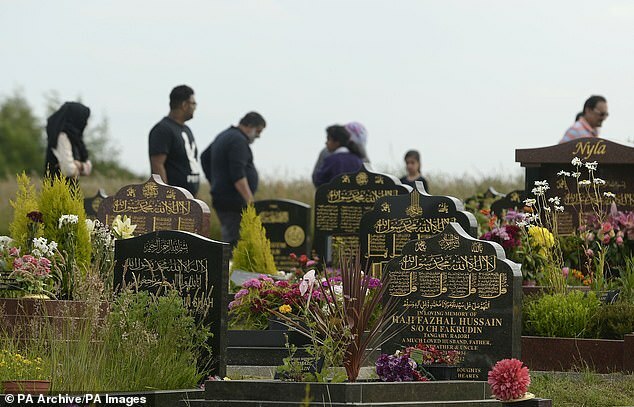 A Muslim man is locked in a bitter High Court fight with a council which he says is breaching his human rights by stopping him from building an edge around his father’s grave. 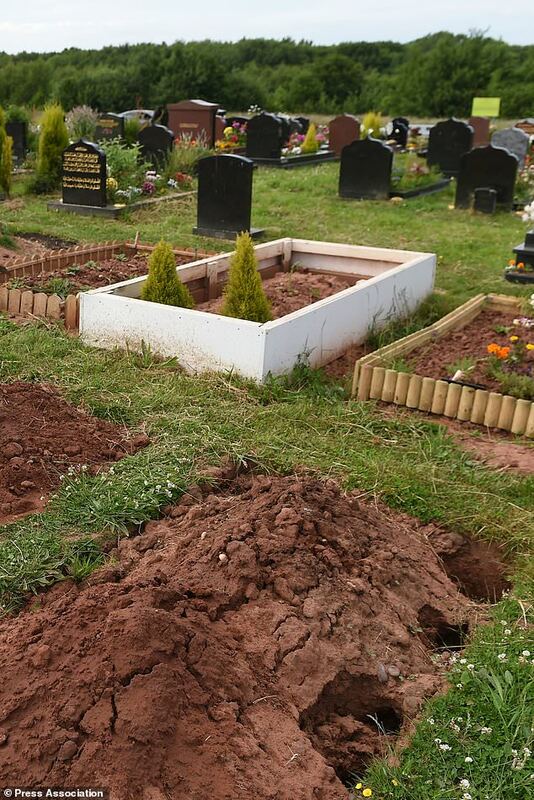 Atta Ul-Haq, a practising Barelvi Muslim, wants to erect the edging to stop people walking across Hafiz Qadri’s grave in Streetly Cemetery in Walsall, West Midlands. He says Islamic law forbids people from stepping on graves and claims that the council’s policy breaches his human right to exercise religion – a right enshrined in Article 9 of the European Convention on Human Rights. But Walsall Council leaders say they cannot accommodate Mr Ul-Haq’s wish without harming the rights of other Muslims. They say regulations permit the ‘mounding of graves’ and mounding is the way Muslims normally inhibit people from walking on graves. Bosses say their approach has been ‘careful, sensitive and accommodating’. 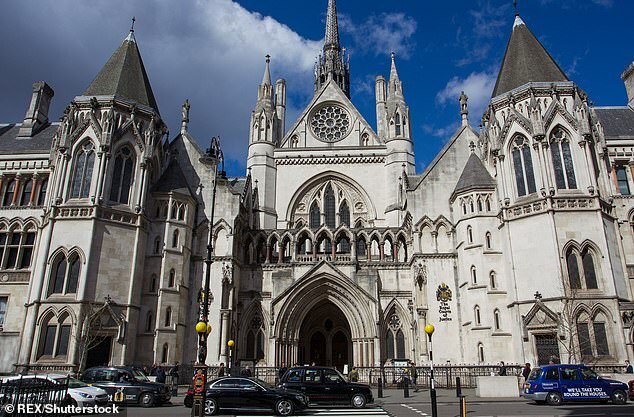 Lord Justice Singh and Mrs Justice Carr began considering legal argument today at the High Court in London, and the hearing is due to end on Wednesday. Mr Ul-Haq’s lawyers say the case could have implications for the Islamic community. Barrister Michael Fordham QC, who leads Mr Ul-Haq’s legal team, told judges in a written case outline: ‘He seeks a judicial review of the (council’s) ‘rules and regulations in respect of cemeteries and crematorium’, by which it has and continues to refuse to permit him to erect a raised marble edging around his father’s grave. Barrister Jonathan Auburn, who leads the council’s legal team, said Mr Ul-Haq’s claim should be dismissed. He said Mr Ul-Haq wanted a rule change which would be unacceptable to other Muslim groups. ‘(The council’s) approach has been careful, sensitive, and accommodating,’ he said, in a written case outline.